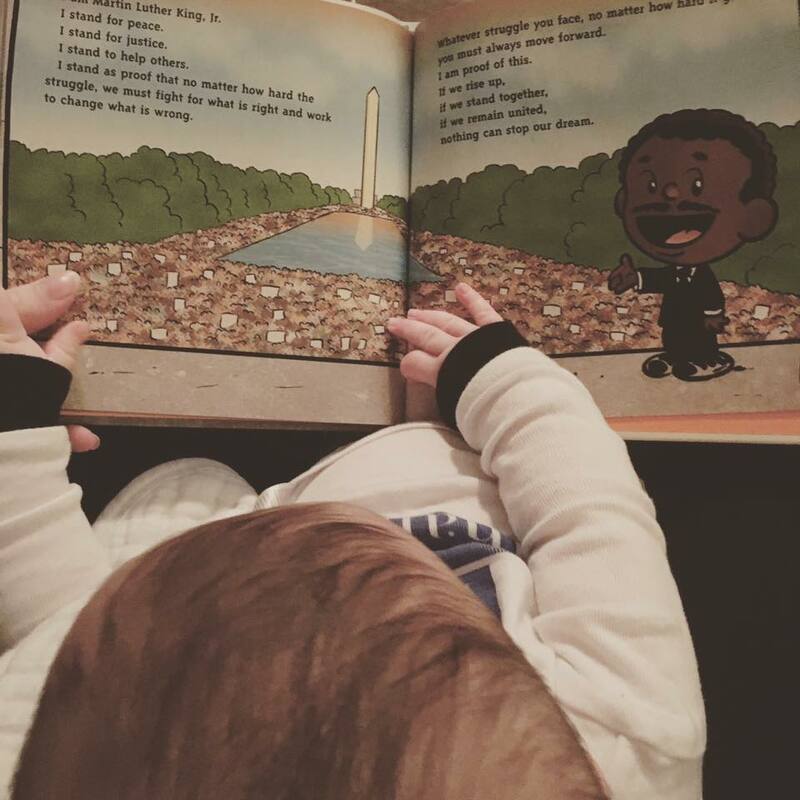 Celebrate Black History Month by offering your child an opportunity for dialogue, self esteem and engagement with the following must have books on their bookshelf! Mommy, Why Doesn’t My Hair Look Like Yours? I turned on Sesame Street and found a beautiful episode that gave dialogue to this dreaded age-old question. NPR reported that Joey Mazzarino a head writer for Sesame Street, who is an Italian Father of an adopted Ethiopian daughter, wrote this episode to help teach his daughter to embrace her beauty after watching her play with her doll. 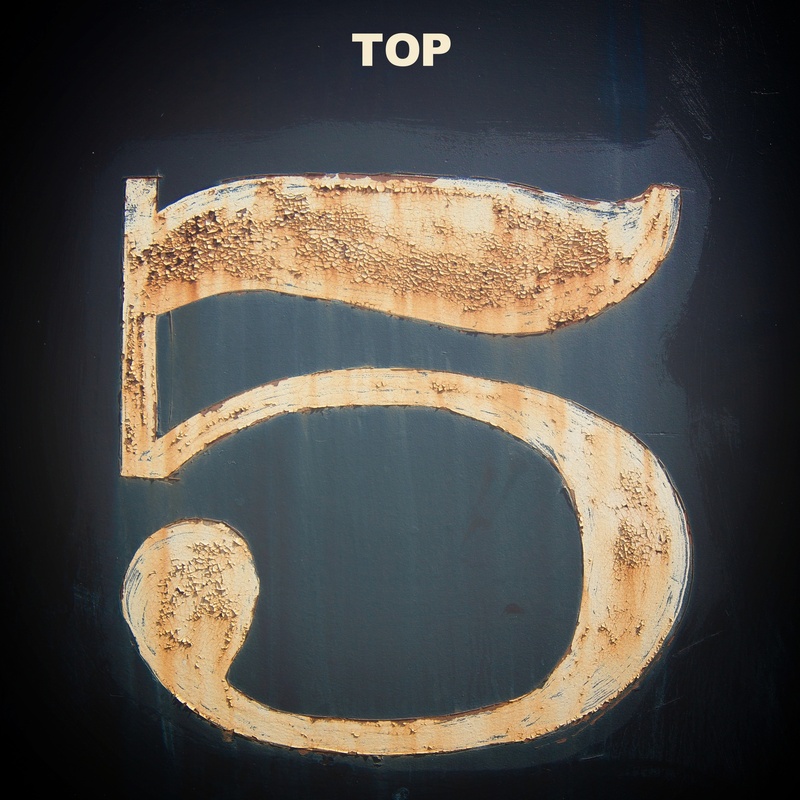 While watching this episode with my son I quickly fell in love with the catchy song “don’t need a trip to the beauty shop, ’cause I love what I got on top….”. As well as the message that promotes self-love, acceptance and awareness that we are all different. I'm grateful for this father starting a dialogue that our society needs. His creativity ignited conversations in homes, schools and playgrounds around the globe. 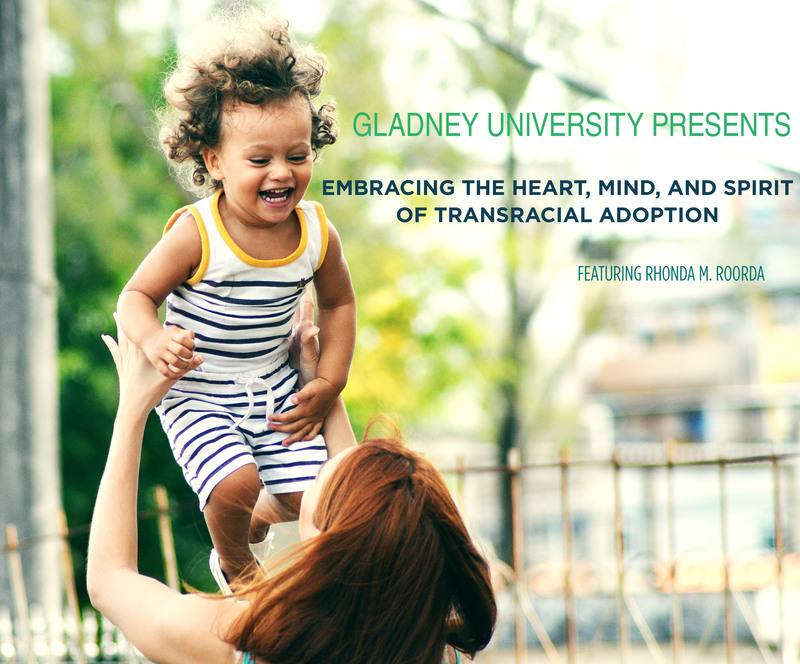 Continue the conversation by attending Gladney University's training led by author and speaker, Rhonda Roorda entitled "Embracing the Heart, Mind, and Spirit of Transracial Adoption". Tickets are available for purchase for in person and live streaming attendance. Want to learn more about Mazzarino? Check out his interview on NPR. 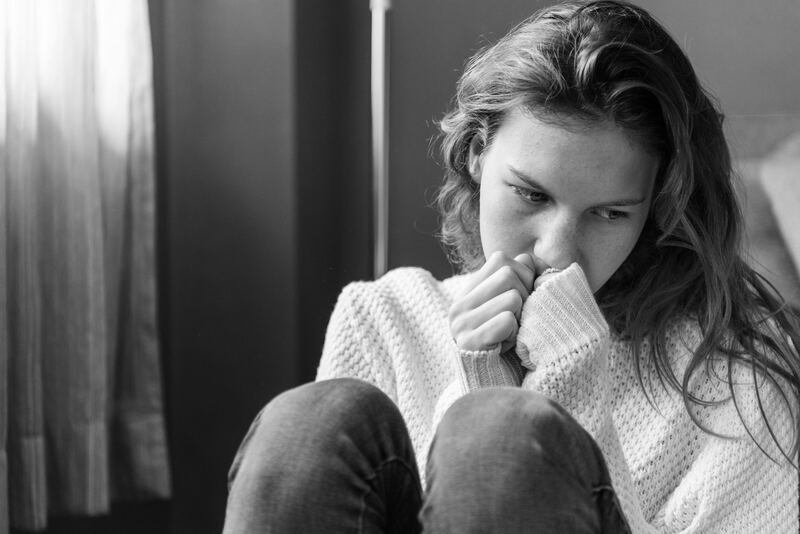 What We're Reading: Is Childhood Trauma a Public Health Crisis? I’m a natural born hypochondriac. I know the CDC’s flu recommendations, knew all the signs and symptoms of Ebola and was obsessed with tracking the cities that Zika had impacted. Even if you aren’t a hypochondriac like me you know that public health crises like these flood the news, our social media feed and plague our minds. But why aren’t we talking about the public health crisis that is trauma?! 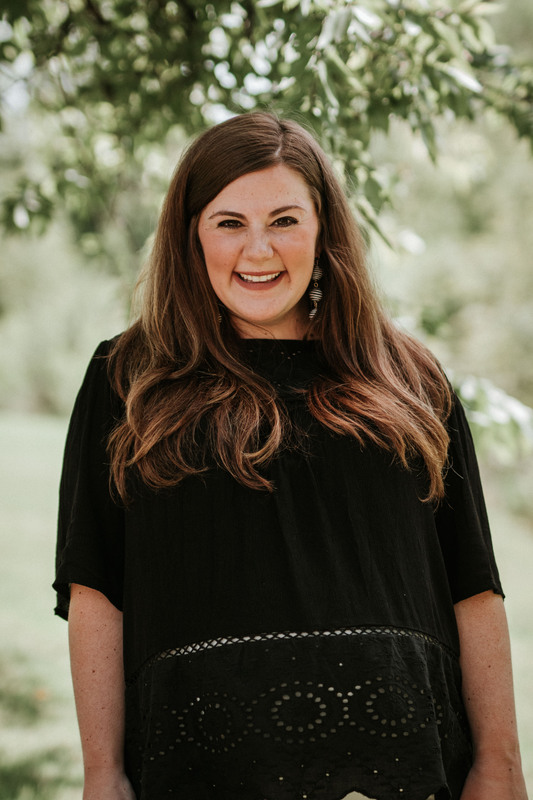 With over 130 years of creating bright futures through adoption, you can imagine that Gladney's Post Adoption Department gets asked the same questions many times.